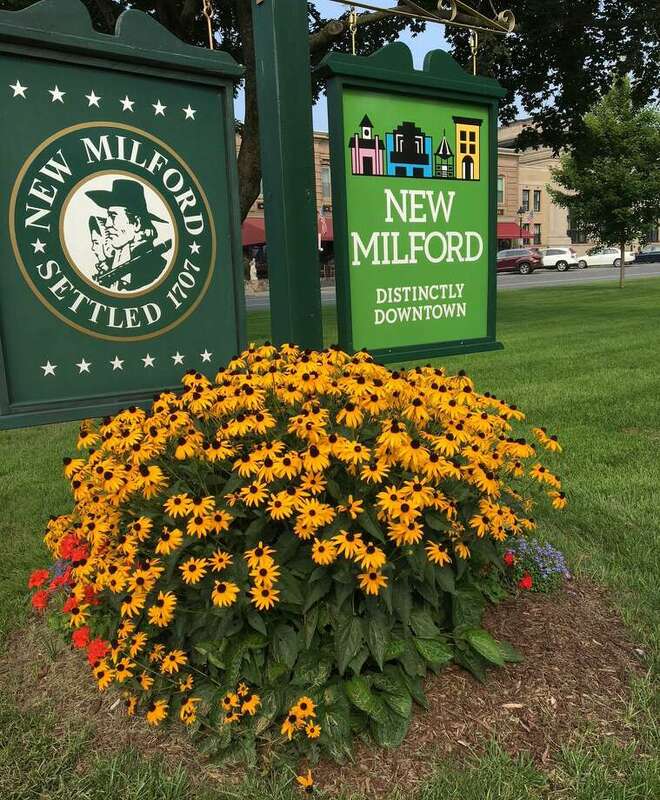 The New Milford Garden Club has planned, planted and cared for numerous landscaping projects and gardens throughout town, including this one at the south end of the Village Green. The Garden Club of New Milford will next meet April 9 at 1 p.m. at The Trinity Lutheran Church, 107 Kent Road (Route 7 North). Horticulturist and food advocate Monique Bosch will present a program, “The Role of Worm Composting in Regenerative Agriculture,” at 1:30 p.m. It will be followed by a business meeting. Bosch is co-founder of the Green Village Initiative, which organizes community gardens in the Bridgeport area. For more information, email Gardenclubnewmilford38@gmail.com.